This blog post is not for the faint at heart! I know the title gets the heart pounding, but you gotta love this collaboration. Call it a bucket list or a leap list item - I will be the proud owner of a Mini Cooper by my 50th birthday. Very cool to look forward to. A few years ago my brother was working on a Mini Cooper involved in a crash and gave me the head emblem, I hang it on my Christmas tree every year. This year for Christmas my in-laws gave me the coolest mini remote control mini cooper. It sits on my living room cocktail table and yes, I do "drive" it around once in awhile. But this introduction by Fendi tops it all. Sorry, you Volkswagon bug owners with your cutsie mini vase for your flower power. 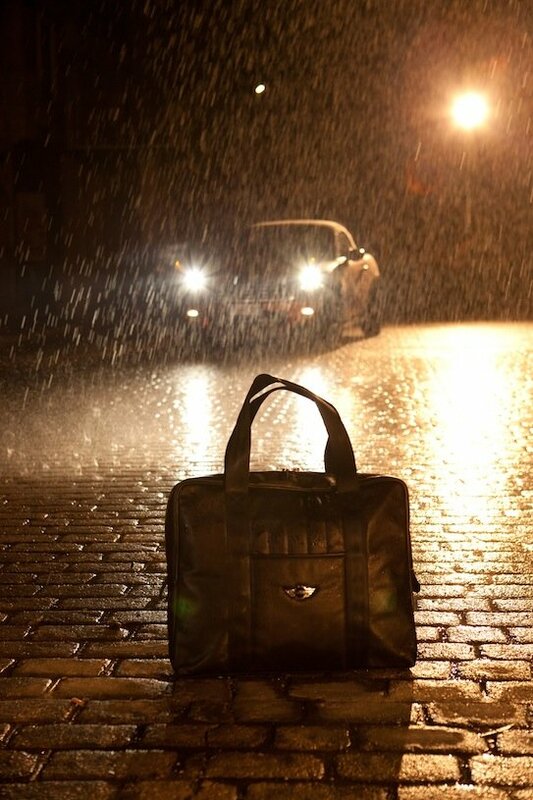 You just gotta love Fendi and Mini Cooper!